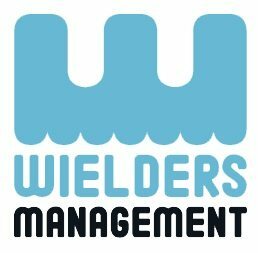 Wielders Management represents a whole range of attractions in Rotterdam. All attractions have one thing in common: water! Because we have an unique location, at the Maas. Because the water offers an awesome view of the skyline. Because sailing is relaxing. Because the Maas offers numerous adventurous and recreational possibilities. Because the Maas is the heart of Rotterdam.